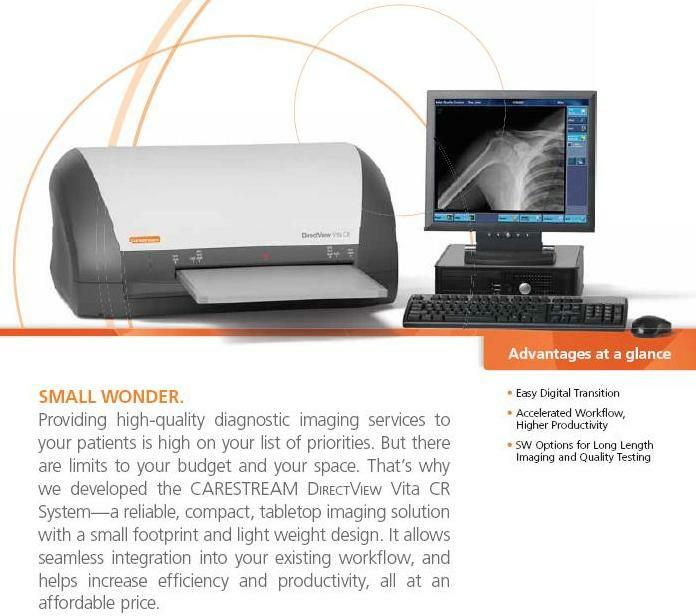 Caresrteam Vita CR systems are an excellent choice for a variety of clinics and offices! 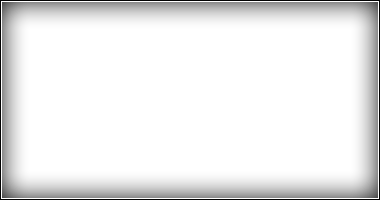 Available in throughputs of 25, 40, or 60 images per hour. Pick the speed and price that best fits your practice. All the services you need for turn-key digital imaging. DICOM Viewing, Send, CD Burning.